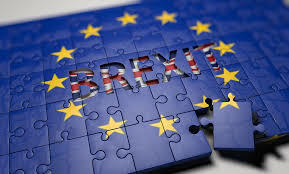 Ahead of this week’s meeting of the EU Council and in light of the snail’s pace in negotiations between the UK and EU, Chambers Ireland today (26 June 2018) calls on the EU27 and the UK government to provide clarity to business on what the future trade relationship post March 2019 will be. “This week’s European Council Summit is the final official meeting of the EU27 and the UK prior to what we expected should be the final agreement in October. At this point, there would have been an assumption that both parties would be able, at minimum, to confirm the nature and length of the transitional arrangement to be in place following the UK’s departure from the EU in 2019.